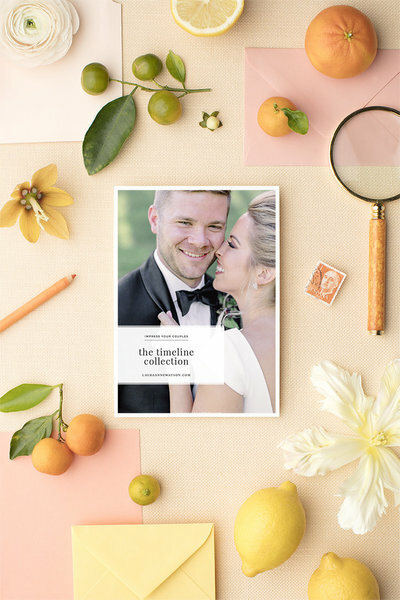 Get an exact copy of my wedding day timelines! They are easy-breezy to customize, and they include options for multiple locations, first looks, no first looks, and special ceremonies. Just grab and go!